The Province of South Central India came into existence on the 15th of July 2009, being separated from the Province of South West India. 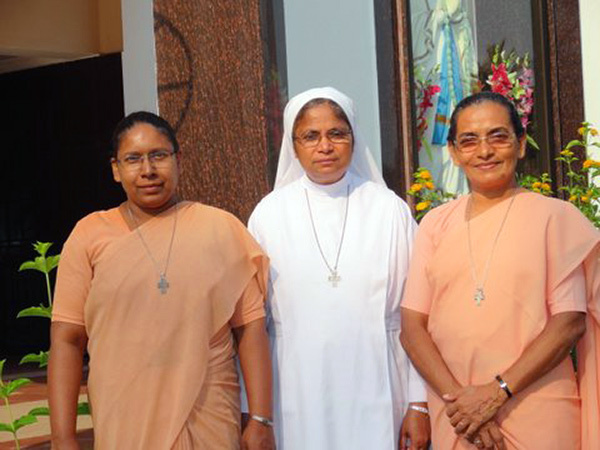 Sr.Jocelyn Karyapurayidathil was appointed the new Provincial Superior on the same day. 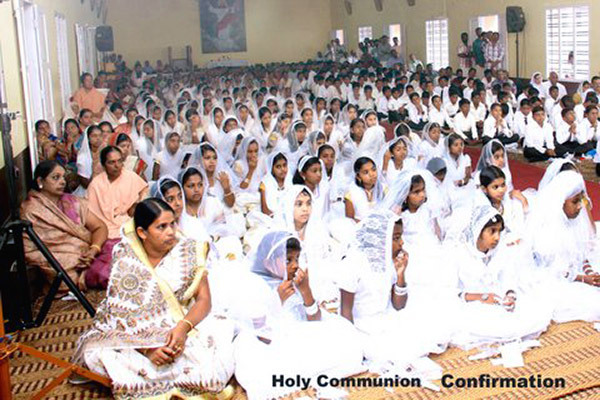 At its inception, the Province had 17 communities with 171 professed sisters. The Provincial house is situated in a village in Salem District, Tamil Nadu, India. Most of the current 20 communities are in rural areas where the people are poor in every way. From a few of these villages, the people have to walk an hour or more to reach the nearest transport to go to the city for purchases. 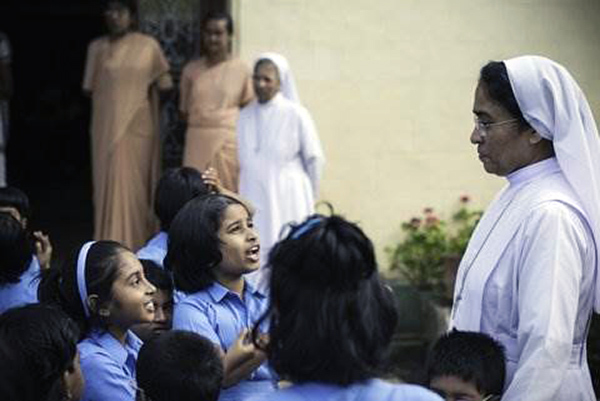 The Province has varied ministries though most are involved in formal or non-formal education. 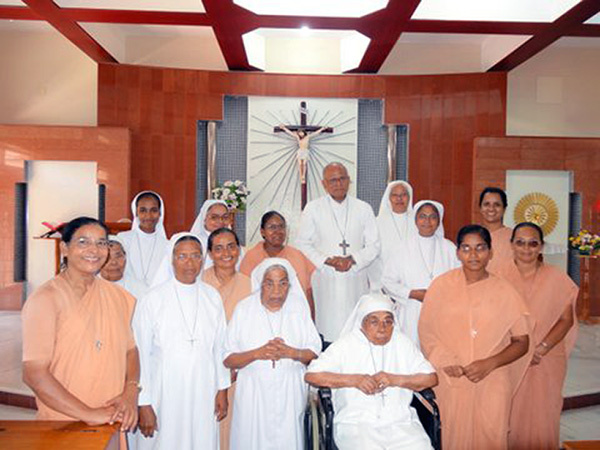 The Sisters are able to reach out to a large number of people through this ministry. Approximately 15,000 students are being educated in Cluny schools in the Province. 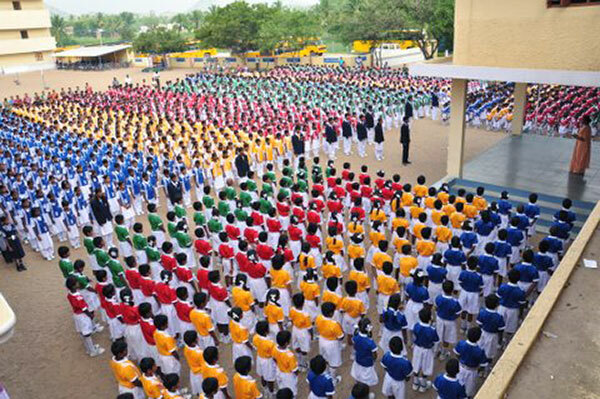 Most of these schools are situated in villages or remote areas where the sisters provide good education and training to the children who would otherwise be deprived of it. The health ministries of the Province were finding it difficult to continue due to new government regulations, however, they are doing better. One of the sisters, a qualified doctor, has started rendering services in our hospital and dispensary. Cluny health centers are located in interior villages where the poor people have no other facilities for their health needs. As they are economically very poor, they cannot afford to go to city hospitals for treatment. Hence the Cluny health centers are a haven for them. empowerment of women both economically and socially. Since this ministry is for the poorest and those with the greatest problems, the contribution from generous donors is always an added and welcome resource. The province social ministries are bringing liberation and empowerment to the most vulnerable groups - women, children and the poor. Sisters are active in pastoral work as well. In all our parishes, sisters render their services in evangelizing. 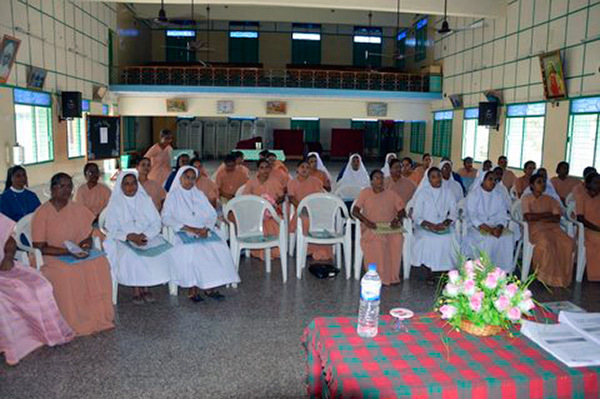 In the State of Kerala, though the sisters are full-time ‘educators’, they are fully involved in all the pastoral activities of their respective parishes. 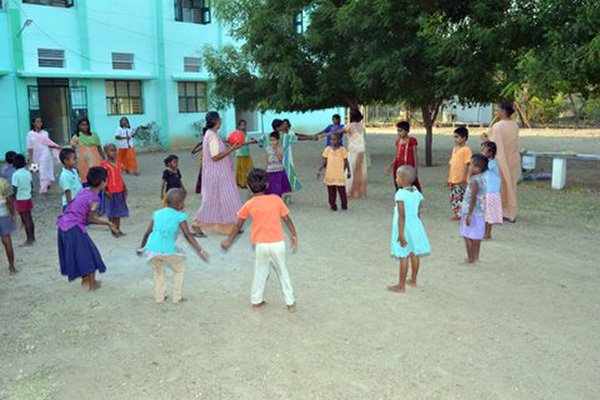 In Tamil Nadu some of our sisters take up pastoral work as full time ministry apart from the many who teach catechism and animate various associations in the parish. Two of our communities have ‘Prayer and Counseling’ as their ministry. As the Province has a large number of sisters in their “age of serenity”, caring for the elderly is given due importance and a separate community, with the facilities and care-takers needed, has been established for this purpose.